I couldn't resist a girly new set-up for my fluoro, so (under close supervision of Pixie) made the most of the sunshine and had a crafty day. 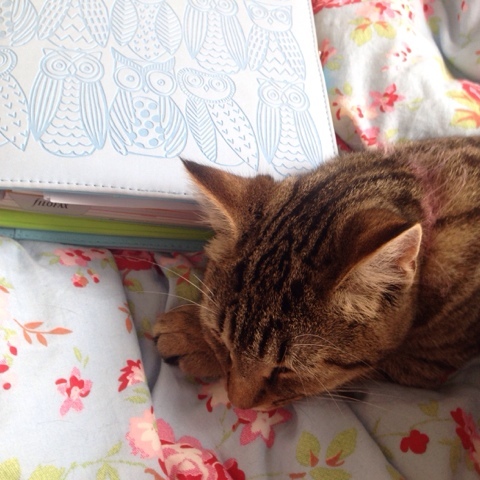 As you can see Pixie was very dedicated to the task, choosing to nap instead on my work planner. I used this paper stack which I picked up in TK Maxx. The paper is lovely and thick, more like card so I'm going to risk not laminating for the time being. I love the quote on the dashboard and the graffiti style decoration. 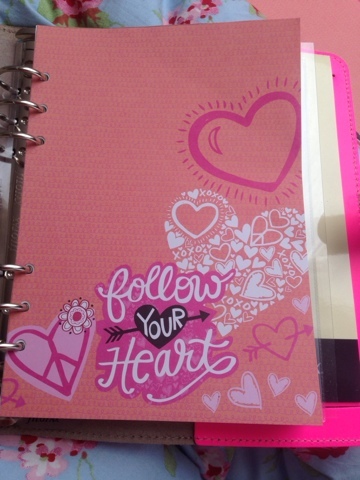 It just had to be the first thing to see when you open my planner. 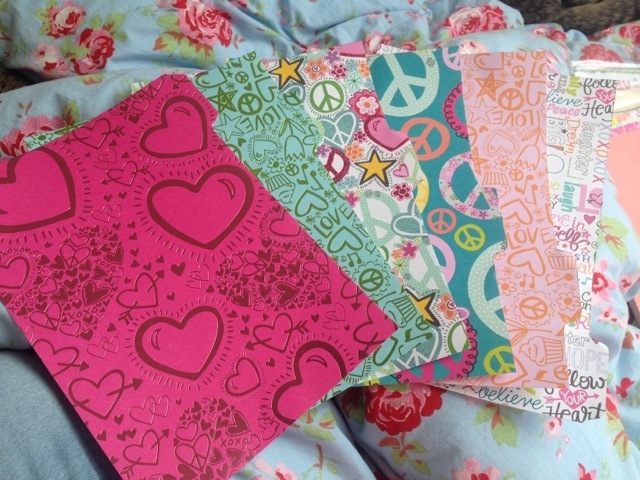 The dividers are fun and pretty, they made me feel a little nostalgic to be perfectly honest. 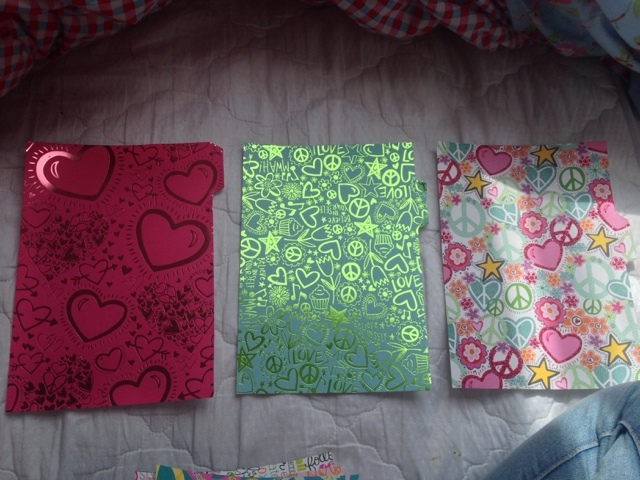 The pink and green ones are my favourite, but it was really hard to choose just six papers from the stack as they were all so cute! I hope you like them, thanks for stopping by! 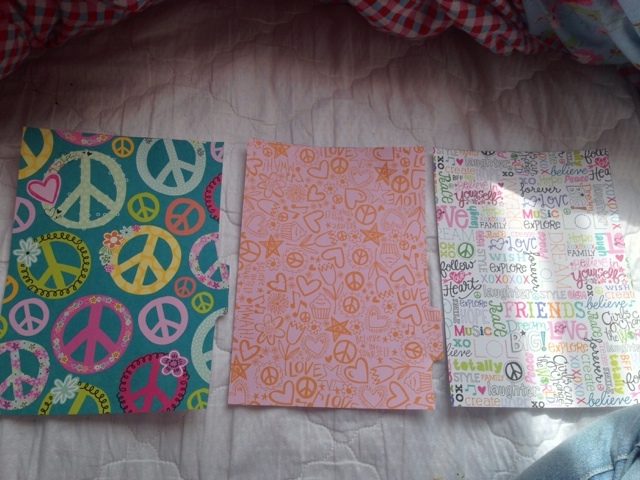 Love ur dividers. 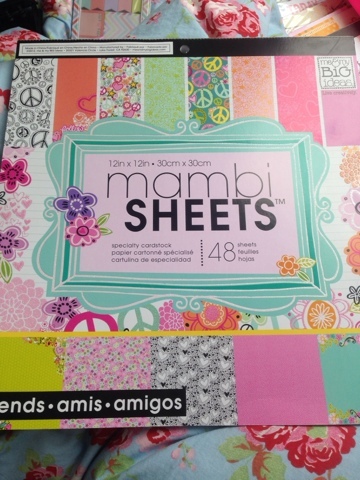 The paper pattern is lovely. I did make my first set of dashboards for my planner. Check out my latest post if u want to see them.